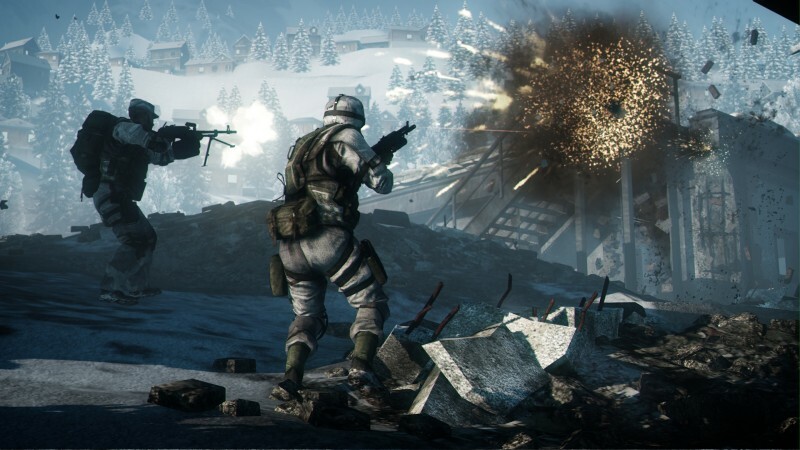 DICE has announced the first multiplayer Expansion Pack for Battlefield: Bad Company 2 where gamers will find themselves in an entirely new theatre of war – Vietnam. Fighting as either U.S. Marines or North Vietnamese Army (NVA), the hostile combat terrain of the Vietnamese jungle is brought dramatically to life via the Frostbite engine with a host of authentic vehicles and weapons with which to engage the enemy. 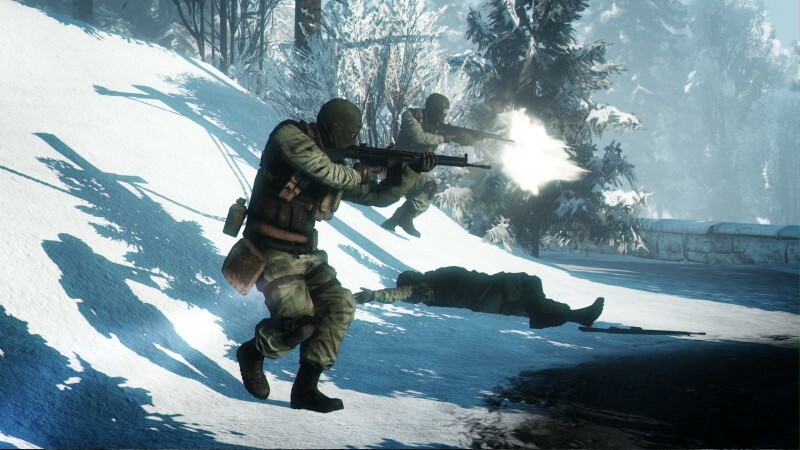 The punishing jungles, powerful air invasions, and guerilla tactics of an unpredictable enemy deliver non-stop action in this sandbox environment, a signature design style of the award-winning Swedish studio. 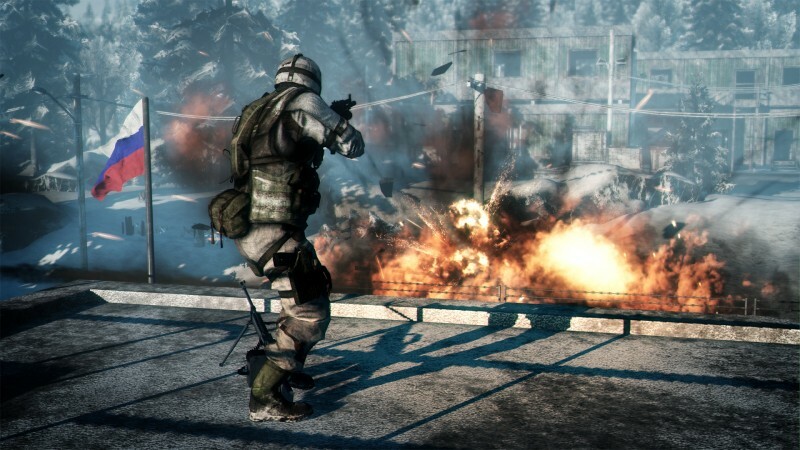 With more than 5M units sold, Battlefield: Bad Company 2 has been hailed as, “…a better game than Call of Duty: Modern Warfare 2” by Seth Schiesel of The New York Times.